Interested in joining an IFC fraternity in the spring? Get started by signing up on UMD’s Campus Director! 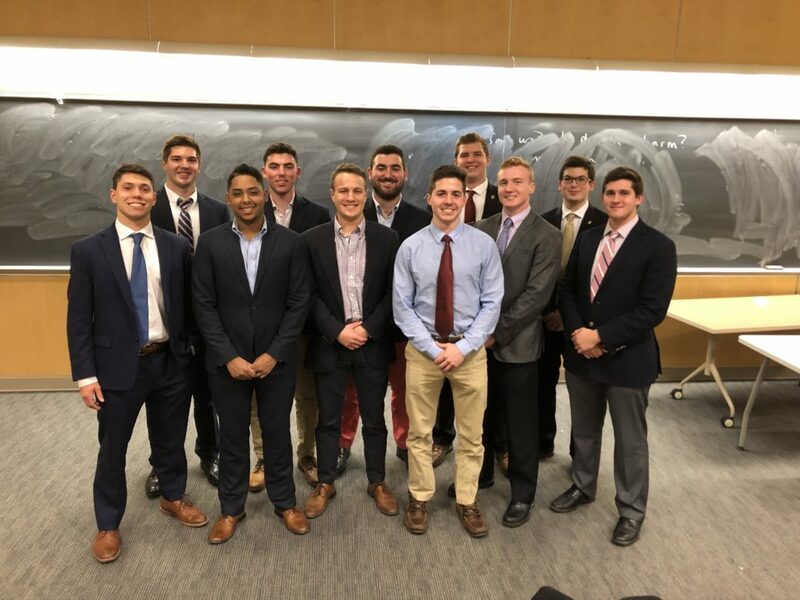 Below are some of the leaders within the University of Maryland’s Greek community. Each of these men have demonstrated what it means to inspire people around them and give back to the community they live in. Ayo Adebayo is a senior in the Phi Kappa Tau fraternity. He studies Nutritional Science and is a Founder and President of the Health and Education Relief Organization at UMD. He is also a member of the Order of Omega and has served as his chapter’s Academic Chairman and a Membership Orientation Officer. Ayo is a leader in the community not only for the work he done within his chapter. In the Health and Educational Relief Organization (HERO) here at the University of Maryland he has led two medical mission trips to Guyana in the 2 years since the club’s founding. 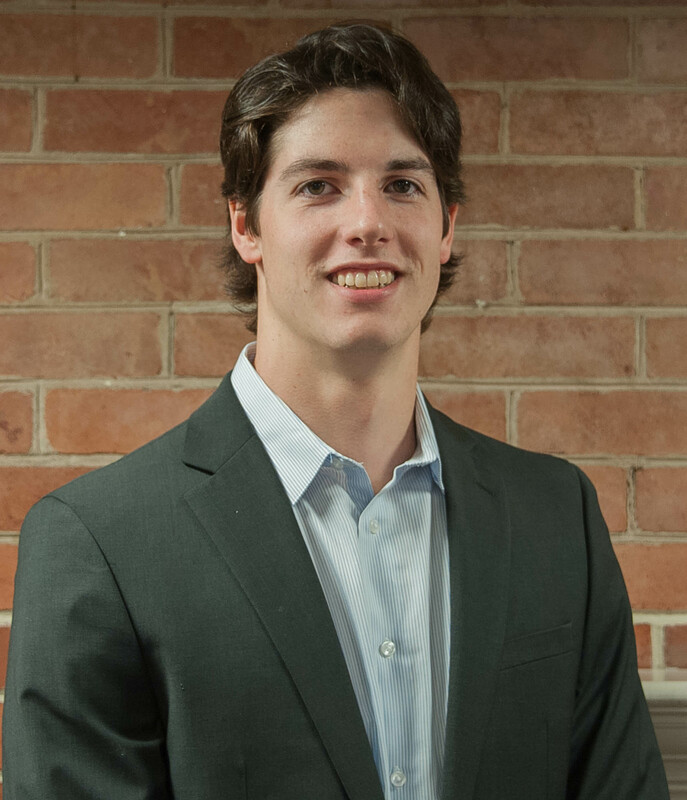 Joseph Toomey is a junior in the Kappa Alpha Order Fraternity. 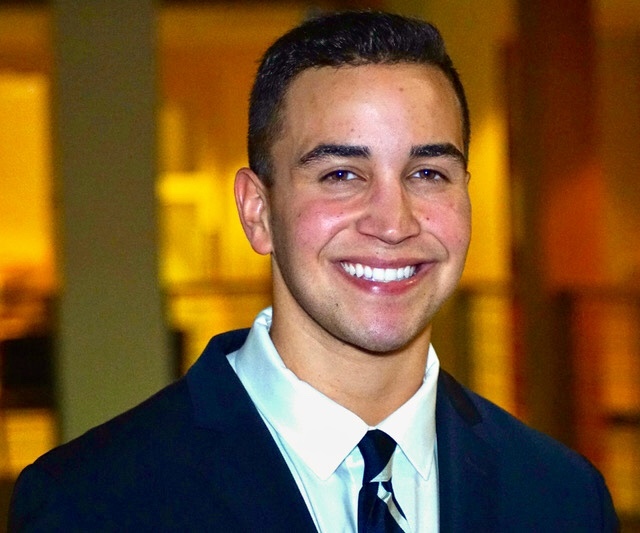 In his fraternity he has served as House Manager and Community Service Chair. Joseph is a leader in the community because he is known as one of the most reliable brothers in KA who will do anything for anyone. From the little to big things Joseph embodies everything an IFC member should be. Brett Dashevsky is a junior in the Tau Epsilon Phi fraternity. He studies Economics. 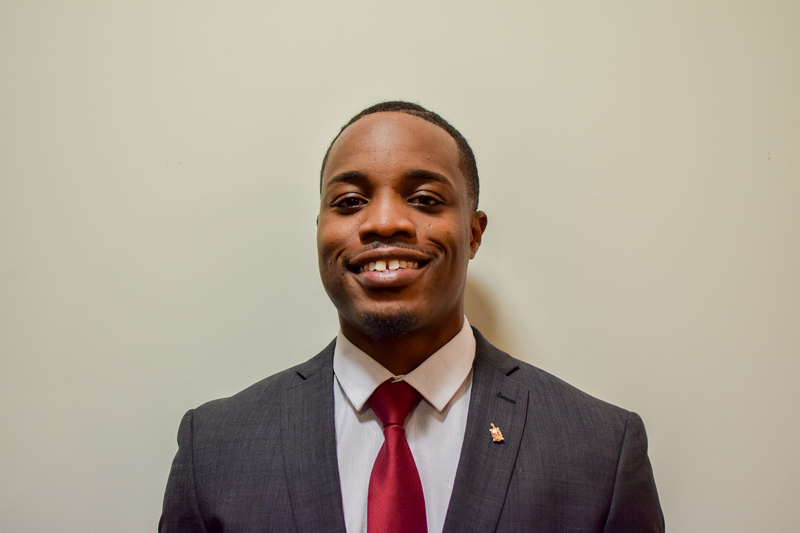 He is a voting member in the SGA finance committee and is also a founder and VP of Finance and Treasurer for Snider Leadership Development Club in the Smith Business School. As Vice President of his fraternity he has been able been able to organize several philanthropy events and successfully run his organization’s internal operations. Tommy Brophy is a senior in the Pi Kappa Alpha fraternity. He studies Economics and has been able to greatly improve his chapters philanthropic outreach efforts as Philanthropy Chair for his chapter. 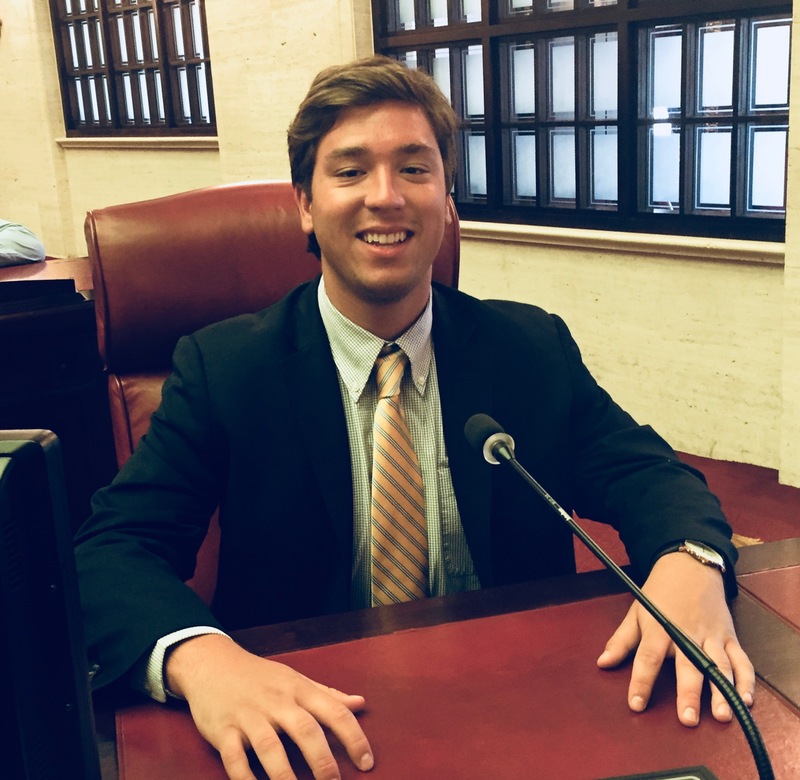 He jumpstarted PIKE’s philanthropy program by cosponsoring events across the Greek community as well as planning a major philanthropy event and laying the groundwork for our the upcoming Auction for Awareness and Fireman’s Challenge. Tommy is also a co-creator the Maryland chapter of the Great Strides walk for Cystic Fibrosis; an event that raises tens of thousands of dollars annually in donations to the Cystic Fibrosis Foundation. 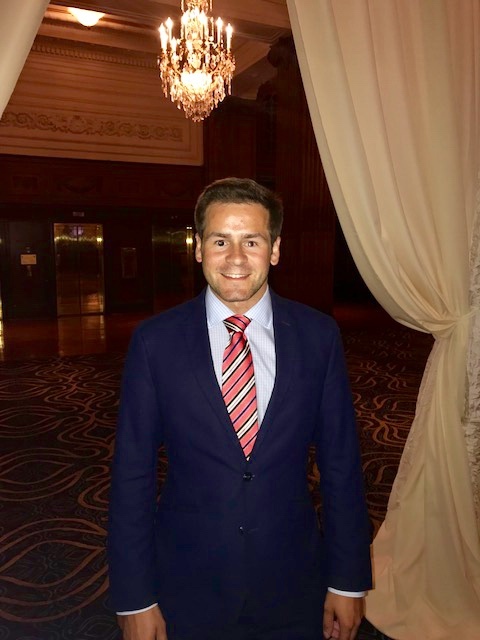 He serves as a spokesperson for the foundation in and out of the Greek community, and has spoken at major philanthropy events such as Delta Phi Epsilon’s Deepher Dude and at various chapter meetings. Alfredo Fernandez is a senior in the Lambda Chi Alpha fraternity. He studies Government and Politics. He has served on his chapter judicial committee and rush committee. He has also served on the IFC Judicial Board and been President of Easton Hall. Alfredo has shown his leadership by raising over 9,000 dollars for communities in Puerto Rico who were affected by the series of recent hurricanes by selling custom made “Terps Care” shirts. In a matter of weeks, Alfredo was able to launch the initiative and unite the Greek community under one cause. Hundreds of shirts were bought by an assortment of different chapters and UMD organizations.